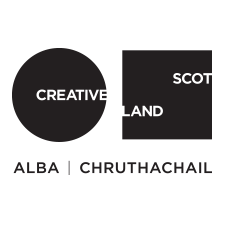 As well as opportunities to attend festivals and events elsewhere in the country, Go See bursaries are available for trips to other Touring Network venues across the Highlands & Islands. Is there a Promoter elsewhere in the Network that you’d like to spend some time with, to pick their brains and find out how they do things? Or perhaps you’ve spotted a performance on our What’s On guide that you’d like to consider for your programme, which is taking place in another Touring Network venue? We welcome applications for inter-promoter Go See trips throughout the year. Click here to apply in the usual way. If you like the sound of this, but aren’t sure which Touring Network promoter would inspire you the most, get in touch to ask us if we have any recommendations.